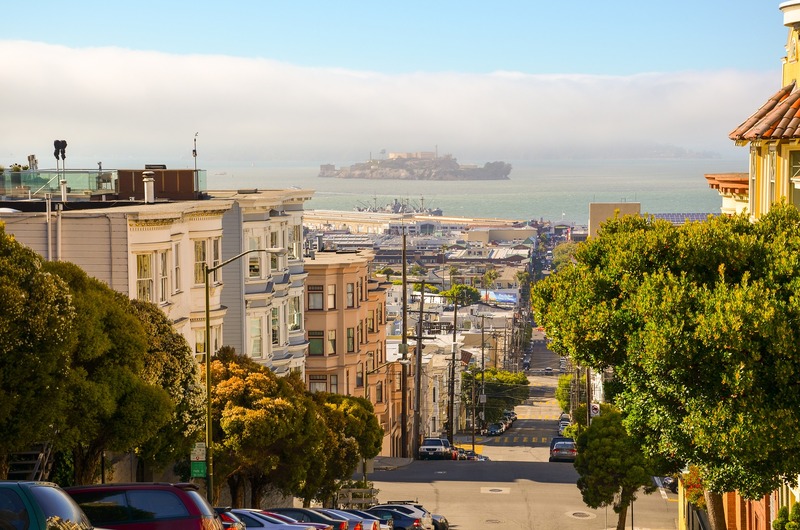 Representatives with Service Employees International Union Local 1021 said more than 200 jobs within the San Francisco Housing Authority could be cut if a private firm assumes control of the housing agency. On March 28, dozens of employees with the authority voiced their concerns over the possible move at the agency’s board of commissioners meeting. The concerns come after, earlier in March, the U.S. Department of Housing and Urban Development mandated that the city assume responsibility of the agency because it had defaulted on several agreements and obligations. Union members say that since then the Housing Authority has begun discussions with unions to lay off 227 employees and possibly outsource their jobs to a private company. Union members are urging the Housing Authority to bargain in good faith on behalf of the employees, many of whom are minorities, San Francisco natives and have worked there for several years. Jasmine Kuo, who has worked for the Housing Authority for 18 years, said to commissioners at the meeting, “Eliminating and outsourcing our jobs to an out-of-state for-profit company is illogical and wrong when you have existing staff who have been here for five, 10, 20 and even 30 years. Staff members know this work inside and out and have relationships with the clients we serve. “We the workers are the ones who brought the Housing Authority to standard performance and have kept us up there so why are we all being kicked to the curb?” she said. “We’re everyone’s favorite punching bag. As demoralizing as this is, we’ve continued to do the work we do and the best we can with the limited funding we have,” she said. After several other employees echoed similar sentiments, commission President Joaquin Torres said, “I understand that this is not a fair experience that we’re going through. What I’m hoping is that we can have a fair and respectful process for each and everyone one of you for what I know what is going to be a difficult time. “I wish there was more I could say in terms of assurances, but as we work through the process this is where we’re at. It is obviously not comfortable for me to share that with you at all, and I thank you for the continued advocacy; for coming today to share this publicly to put the voices you have at the table with us, which is where this work continues,” he said. “If she chooses otherwise, scores of employees will lose their retirement and medical that they have been working for for decades,” he said. Maryanne Montesa-Wright, eligibility worker for 19 years, said, “We as staff of the Housing Authority and SEIU members are victims of mismanagement. On March 7, Breed announced the transition and said she’d focus on making sure the thousands of San Franciscans who rely on the housing voucher program wouldn’t be affected. She also said she wanted to ensure the agency’s employees wouldn’t be harmed. In October it was revealed during a hearing at the Board of Supervisors’ Government Audit and Oversight Committee that the Housing Authority had a shortfall totaling less than $30 million. Story originally published by Bay City News.